Home › General › Do You Have Emergency Savings? We’ve all seen the stories about how well the economy is doing and how each day it seems to improve. To that end, much to our shock and disbelief, we recently ran across a story on HousingWire.com (HW) detailing that more than one-third of America holds no emergency savings. According to the second annual financial capability survey from NeighborWorks America, more than 34 percent of adults – which is more than 72 million people – say they don’t have emergency savings, up from 29 percent reporting no emergency savings one year ago. 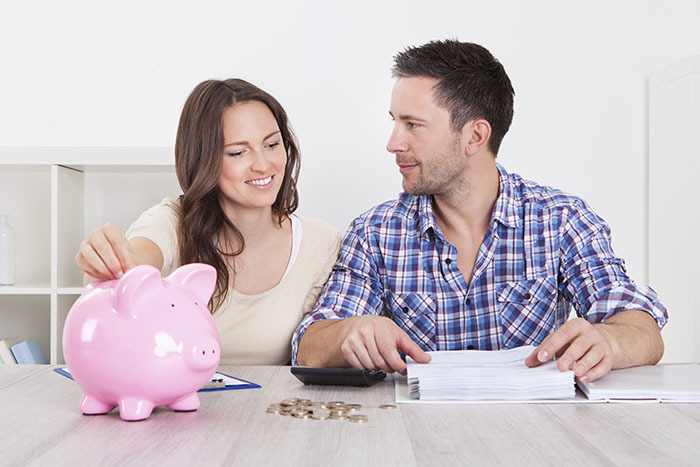 Additionally, the survey found that 47 percent of adults said that their savings would last three months or less, a significant increase from the 41 percent in last year’s study. Frankly, we’d prefer not to dwell on the negative, while diving deeper into the study’s statistics. Instead, we want to encourage everyone to think long term and start saving, if you haven’t already. We’re of the mindset that it’s never too late to reach a financial goal. Obviously, we are in the business of helping those who are involved with real estate purchases. Well, we really want you to be one of those folks. We want you to proudly walk into one of our branch offices one day and state that you are ready to close on your dream house. Now, that would bring a broad smile to all of our faces! ‹ Age 61 – Is It a Magical Mark in Real Estate?